The way we perceive… everything. Timelessness divides, I see the way I’m supposed to go. Things never go that way– neither do I. Life is harmony, I am melody. If my journey is a canvas, paint is what I breathe. I paint my own perception. 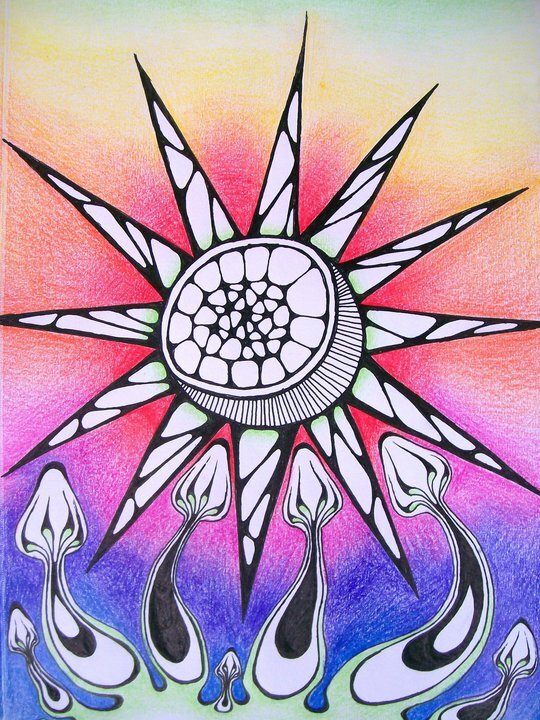 This entry was posted in Art, Creative Writing, Daydreaming, Deep Thought, Drawing, Nature, Painting, Poetry, Uncategorized and tagged art, canvas, color, creative, drawing, dreaming, harmony, life, melody, mushrooms, paint, perception, poem, poetry, writing. Bookmark the permalink.